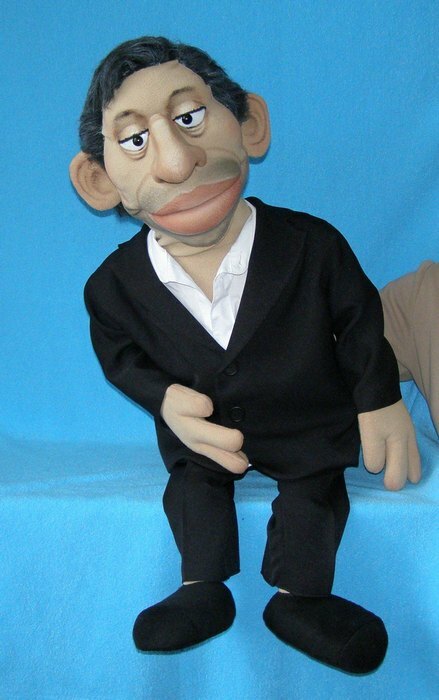 Serge puppet , Puppet for sale. 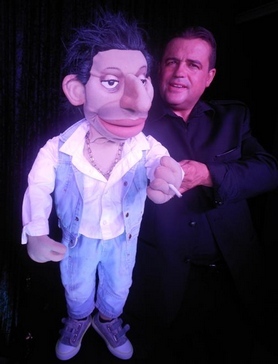 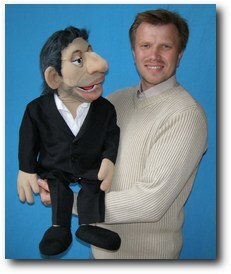 Serge, professional ventriloquist foam puppet. 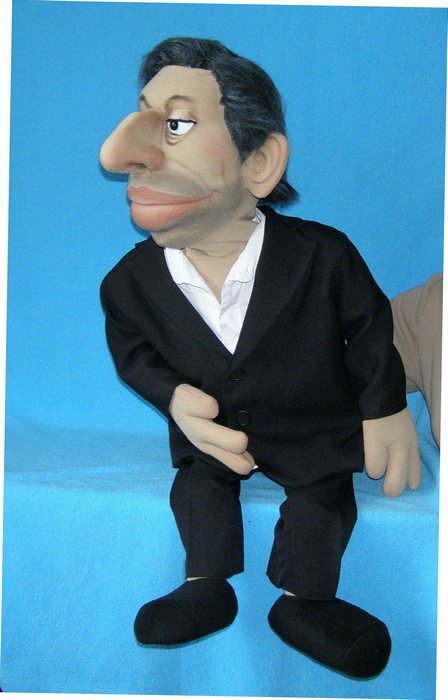 33" (84cm) tall. 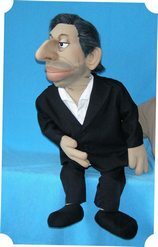 Weight is about 1,6 pound (0,8kg). 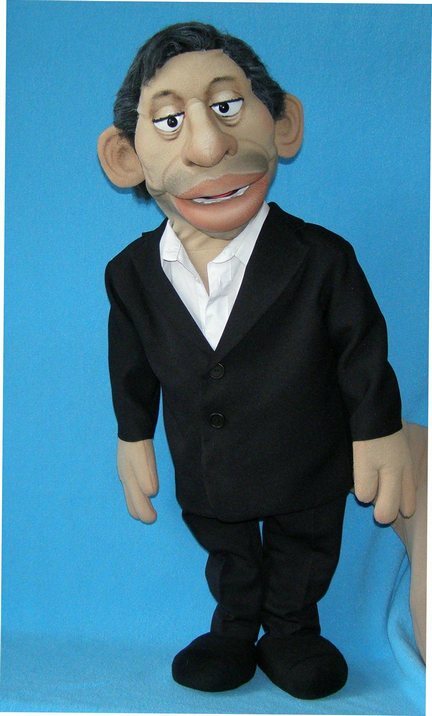 The puppet is provided with costum as pictured.